Recently, we announced that Regence health plans have reduced opioid prescriptions by 39 percent across our four-state region (Oregon, Washington, Idaho, Utah) since 2015 – far exceeding our original goal of reducing prescriptions 25 percent by 2020. While progress has been made to address this nationwide epidemic, our work is far from complete. In 2019, we will continue to strengthen our policies and programs to support our members and the communities we serve. Over the last four years, we have successfully reduced opioid prescriptions through a comprehensive and collaborative approach that addresses four P’s – Pharmacy, Pain, Providers and People. Our close partnership with pharmacies ensures that appropriate prescribing guidelines are followed and that those who can benefit from opioid treatment are able to get the medications they need. We also work to address opioid addiction at a key source, chronic pain, and help our members access non-opioid, alternative treatments and support. Finally, an important element to our approach is education and awareness building within our communities to promote conversation and raise awareness around this epidemic. Partnered with Walgreens to sponsor safe medication disposal kiosks throughout Oregon, Washington, Idaho and Utah to make it easier for people to securely dispose of unused medication. Created a conversation guide to help patients talk with their doctor about appropriate treatment. Aligned with providers to share resources, such as an online pain management toolkit, to help inform decision-making between providers and patients. This included a partnership with former NBA player and sobriety advocate, Chris Herren, and his Project Purple initiative to engage high school students in conversations around addiction prevention. Support of nonprofit organizations across our four-market footprint working directly with individuals and their families impacted by the opioid epidemic, such as Battlefield Addiction, Truth208, USARA and others. Organizing community events and roundtables to spark dialogue around the opioid epidemic, including a renewed partnership with Chris Herren’s Project Purple initiative, and a continued partnership with Walgreens to increase access to safe medication disposal kiosks. Continued alignment of our medical policies with the Centers of Disease Control and Prevention (CDC) best practices, to ensure quantity and day-supply guidelines are followed. 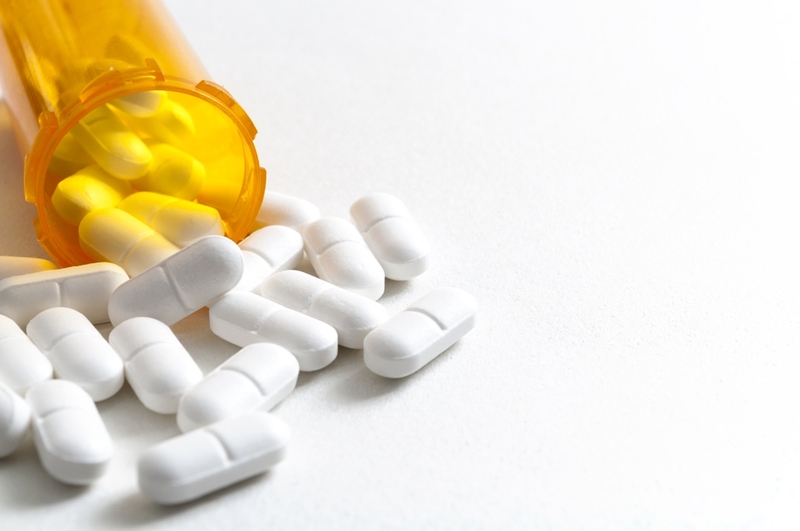 Regence is committed to decreasing the misuse of opioids while supporting appropriate use for people who can benefit from opioid treatment. To learn more about Regence’s work to address the epidemic in our communities, please review our opioid response and check back on the blog for updates about our work.